Barely 2-3 Kms away from the magnificent and historic city Udaipur, lies the Ahar Archaeological Museum. 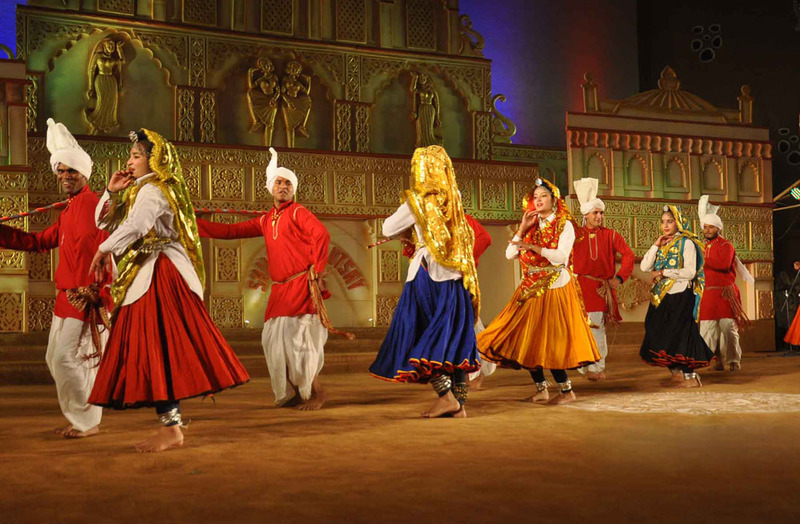 It is a visual treat for viewers who want a glimpse into the vast and diverse heritage of Mewar dynasty. The Ahar Museum Udaipur is located close to the ancient cluster of cenotaphs belonging to the yesteryear rulers of Mewar. The museum, despite its small dimensions, has important and rare collection of earthen pottery, archaeological remains and sculptures that take viewers back to the glorious days of past. 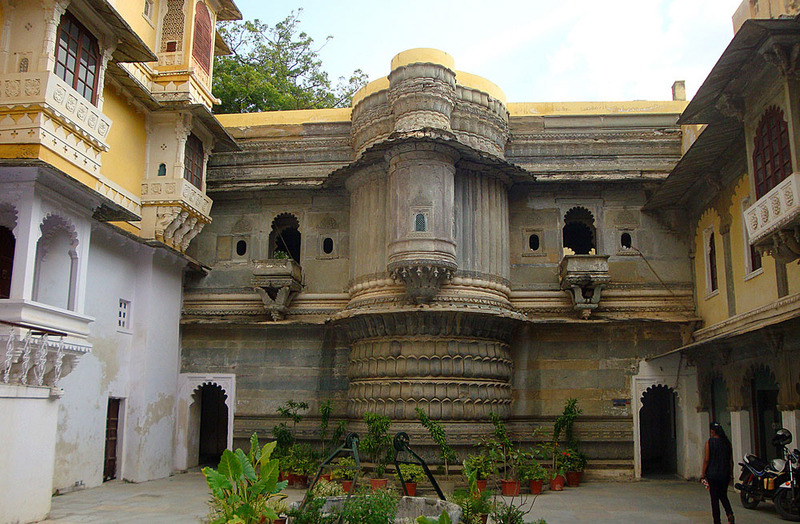 The Ahar Museum Udaipur may not be large but the exhibits are of great historic significance. The artifacts on display have origins in 1700 BC. Of particular mention is a nice Buddha figure dating back to 10th century. The visitors also admire an ancient Vishnu-Nag-Nathan statue in the collection of the museum. The collections of terracotta toys, ancient era coins, and metal artifacts also entice the viewers. The Archeological Department of Rajasthan has excavated some of these exhibits. There are 19 cenotaphs of the ancient rulers, or Maharanas, as they were called. The cenotaph of monarch Amar Singh, deserves special mention in this context. 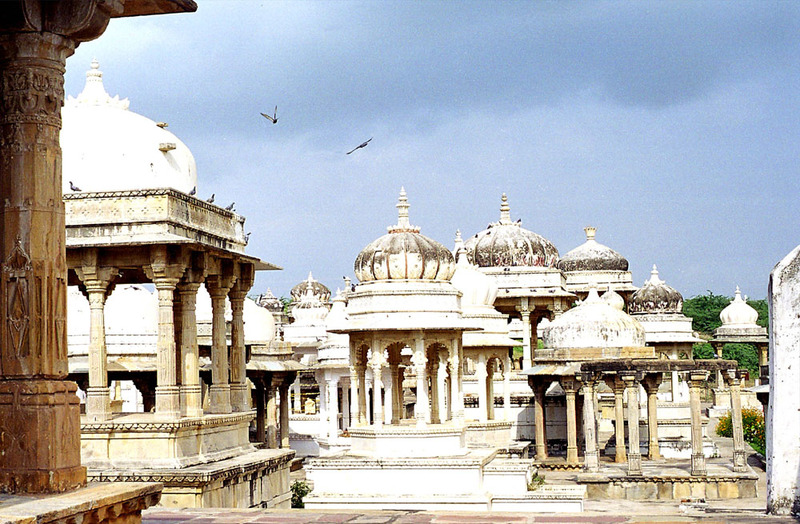 On way back, visitors can also see the Ayad Jain Temple, an architectural marvel. 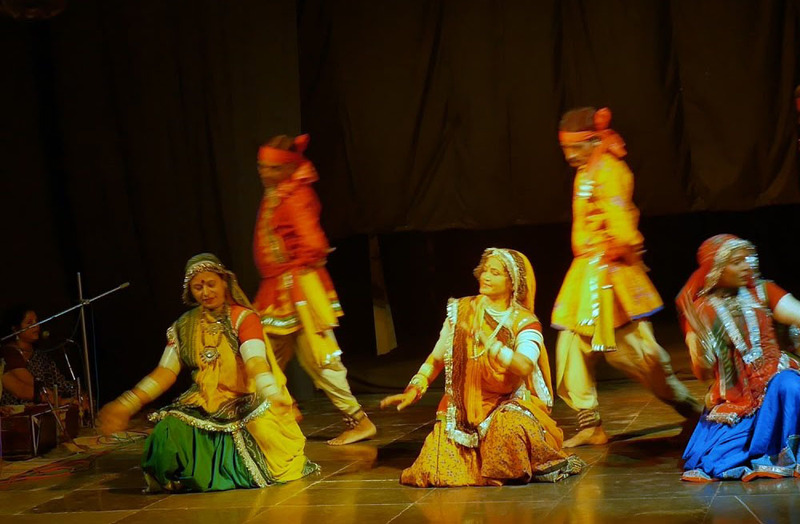 The Ahar Museum Udaipur is worth visiting for its limited yet important collection of exhibits that let visitors get idea about life and culture of the bygone eras in Rajasthan. 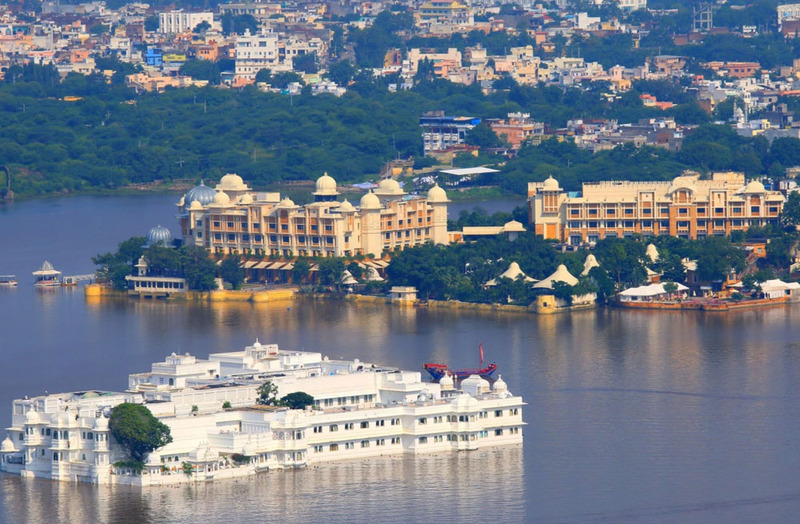 Its proximity to Udaipur city and available means of transport has made it popular with visitors to the historic city.